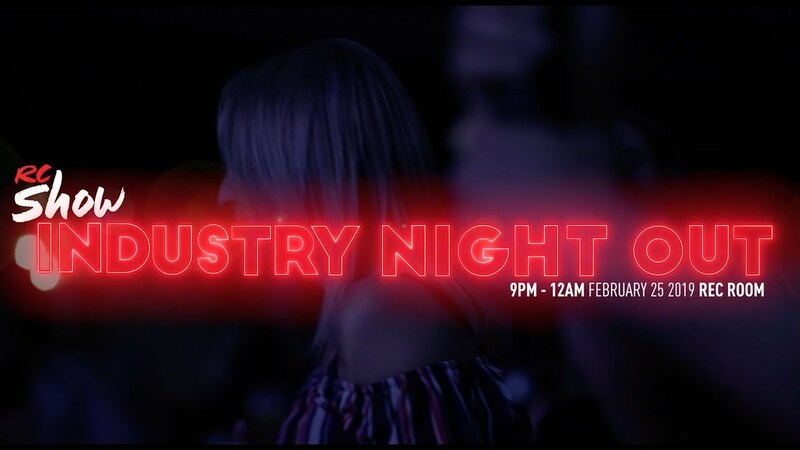 Come kick it at Industry Night Out, RC Show's official industry party where hospitality professionals come together for the ultimate networking experience and industry bar event of the year! Enjoy live entertainment by Stacey Kay over complimentary drinks and chef-inspired bites. Come check out our all-female bartending competition hosted by Speed Rack. Proceeds from our ticket sales will go towards supporting breast cancer research. $10 from each ticket sold go towards supporting Breast Cancer Research.